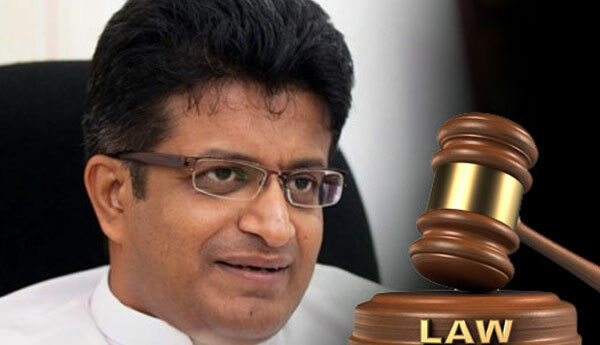 MP Udaya Gammanpila, at a PHU press conference held today (05), stated that the Court of Appeal made history by issuing the stay order on 3 December by restraining Mahinda Rajapaksa from functioning as the Prime Minister and restraining them from functioning as ministers. The Court of Appeal has not declared that Mahinda Rajapaksa is not the PM; he is still the PM, although he cannot function as the PM, said Gammanpila. The MP added that since there is no vacancy in the office of PM, the President cannot appoint any other person as the PM. “Similarly, we are still the ministers. However, we have been restrained from functioning as ministers”, he said. If the courts declare that the cabinet stands dissolved, the President can then appoint a new cabinet and in this case, the President has no choice but to function as a one-man cabinet, says the MP. “As far as my knowledge, no court in any country at any time has restrained a Prime Minister and the cabinet from functioning throughout the world history. Hence, this is a world record. If somebody knows any precedence, please educate us about it,” stated Gammanpila. 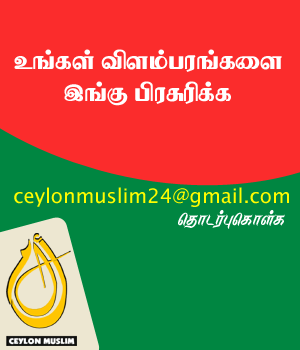 The MP also mentioned about the Tamil National Alliance’s (TNA) support to Ranil Wickremesinghe. The TNA had been reiterating that they would not support the UNP to form a government for more than one month and yet all of sudden, it has changed its stand and decided to support Ranil Wickremesinghe to be the PM, he pointed out. What are the promises given by the UNP to the TNA for them to suddenly change the stand, questions the MP. “People of this country have a right to know the agreement since the people may have to face its disastrous consequences”, said he. According to Gammanpila, during the 2001 parliamentary election campaign, MP Mangala Samaraweera disclosed an UNP – LTTE agreement. He says that although the UNP denied it, they implemented the contents of the agreement after coming to power. Similarly, Tissa Attanayake disclosed an agreement between the UNP and TNA just before the presidential election in 2015, says Gammanpila; and although the UNP denied it, most of the promises mentioned therein were implemented by the UNP. “Hence, we urge both parties, namely the UNP and TNA to disclose the agreement which compelled the TNA to pledge its support to Wickremesinghe”, said the MP.